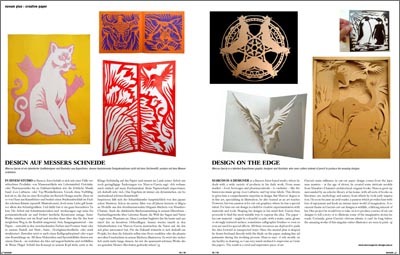 About the paper cutout design. Foro Alfa Article online: Design on thr edge. 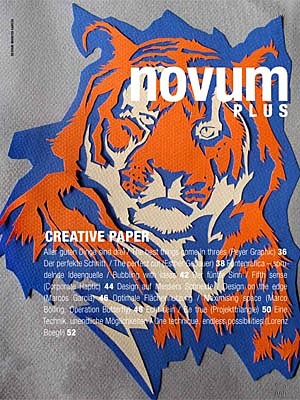 novum - Design magazine published in Munich, Germany.